Employment law specialist Lois Madden has joined Carey Olsen's employment team in Guernsey. 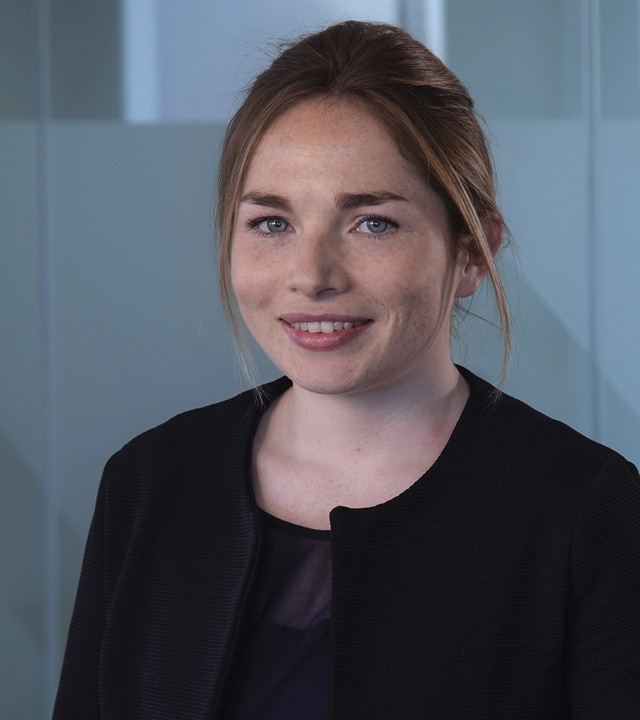 Ms Madden, who joins as an associate after working in a specialist employment role at one of the leading UK employment law firms, advises local and international clients on all aspects of contentious and non-contentious employment law as well as data protection and regulatory issues. Ms Madden also has considerable experience of appearing on behalf of clients in both employment tribunals and before professional regulatory bodies. She joins an employment team described as 'phenomenal' in the most recent edition of the Legal 500 UK rankings in which it secured top-tier status, and one that has been bolstered by the additions of counsel Carly Parrott at the end of last year and associate Steven Balmer earlier this year. Carey Olsen partner Elaine Gray said: "We are very excited to have Lois join Carey Olsen. She brings with her an excellent reputation as a specialist employment solicitor with a special interest in regulatory and professional conduct matters, and someone who can deal with clients at any level and develop strong, trusting relationships with them. She is the perfect addition to our employment team which is seeing significant demand at the moment, demonstrating our strong appeal both in the Channel Islands and internationally." Ms Madden was admitted as a solicitor in Scotland in 2016 after completing her training with a leading private client firm in Edinburgh.